We are pleased to announce the Overseas Qualifier schedule for 2017 Cardfight!! 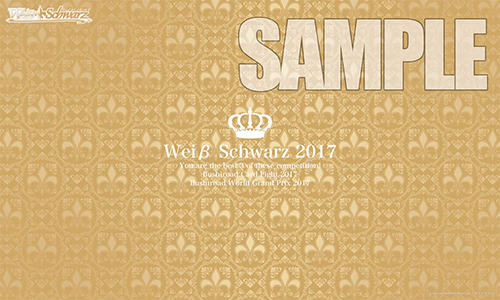 Vanguard and Weiss Schwarz World Grand Prix. Top player from each country will be invited to the finals to be held in Japan! to learn how to enroll the tournament. 1. Players must stop playing (even in the middle of their turn) and call the judge. ☆Top 4 winning players will receive the WGP 2017 Qualifier Champion Certificate. 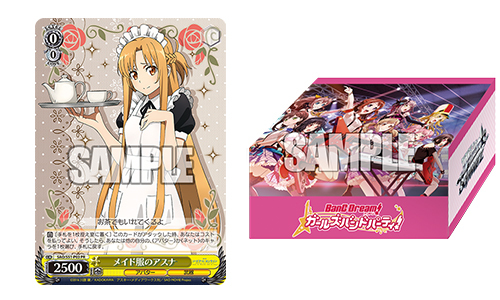 ☆Top 3 players will receive an exclusive Vanguard G winner’s playmat. ☆First place of each regional qualifier will be invited to participate to the WGP 2017 Finals in Tokyo Japan, scheduled on the 21st of January 2018 at Akiba Square venue. Bushiroad will provide travel and accommodation expenses for the trip to Tokyo. Minors will need confirmation from a parent or guardian to earn the invitation to travel. 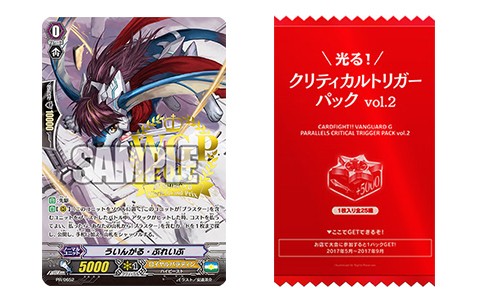 ☆Player must complete the Deck Registration Form and submit the deck list during registration (Some qualifiers may only request deck registration for top 16 or 8 tournament). ☆Round Time-up: ■Until Top 16: time-up is counted as a loss for both parties. 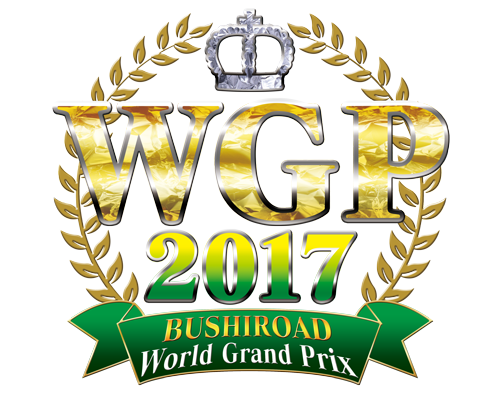 ☆ First place of each regional qualifier will be invited to participate to the WGP 2017 Finals in Tokyo Japan, scheduled on the 21st of January 2018 at Akiba Square venue.